Tenex Health TX – Douglas M. Freedman, M.D. Did you know that over 10 million people in the United States suffer from tendon injuries every year? These injuries are associated with chronic pain and losing the ability to perform simple daily activities. The innovative Tenex Health TX—medically known as percutaneous tenotomy or percutaneous fasciotomy—is based on advanced technology developed in collaboration with the Mayo Clinic. Tenex Health TX is minimally invasive and designed to break down and remove damaged tendon tissue quickly and safely, without disturbing the surrounding healthy tendon tissue. During the procedure, your doctor will use sophisticated ultrasound imaging to identify the specific location of the damaged tendon tissue. Once the treatment area is located, a small MicroTip™ is inserted. The MicroTip delivers ultrasonic energy specifically designed to break down and remove damaged tissue safely and quickly, without disturbing the surrounding healthy tendon tissue. When the procedure is completed, only a small adhesive bandage is used, and no sutures or stitches are needed. To learn more or to get scheduled for a consult please call our office. 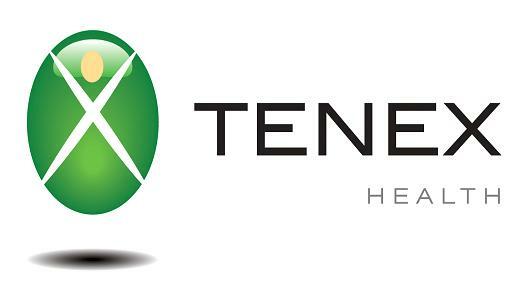 To find more information about Tenex Health TX, please visit www.TenexHealthPatient.com.